We would like to thank our 2019 sponsors for their contribution to this inspiring event. 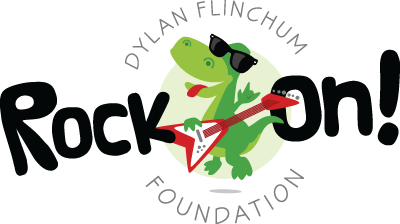 The Dylan Flinchum Founation would not be what it is today without the continued support from our family, friends and community. We are forever grateful . . . ROCK ON!! !